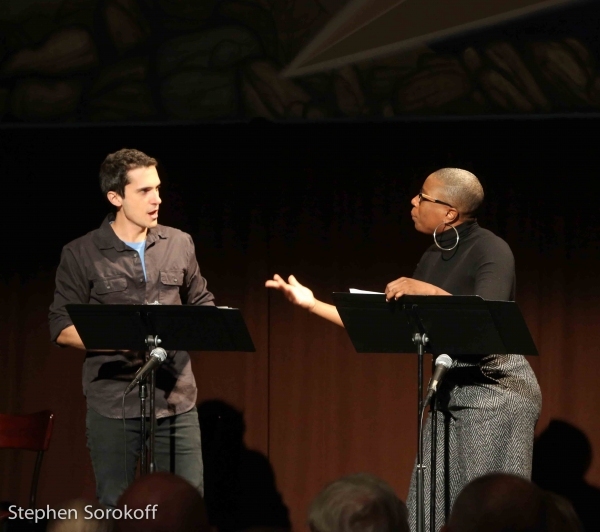 The amazing Aisha Hinds and I performed a scene from “American Son” by Christopher Demos-Brown at BSC’s recent New York benefit. The sold-out event was in support of their New Works Initiative. BSC will produce Demo-Brown’s explosive play this summer.